The Centre today defended before Supreme Court the appointment of Central Vigilance Commissioner K V Chaudhary and Vigilance Commissioner T M Bhasin. On the direction of the bench, Attorney General Mukul Rohatgi brought to the court entire records pertaining to the appointments. But a bench of justices Arun Kumar Mishra and Amitava Roy said we will go into them later. Originally the SC had asked government not to appoint the CVC and VC without its prior leave but had later, on May 13, 2015, allowed the government to go ahead with the appointments. It had then asked the government to produce the original records for its perusal during the hearing of the petitions challenging these appointments. The order had said "Keeping in view the urgency and importance of the appointments of the Central Vigilance Commissioner and the Vigilance Commissioner, which are kept vacant from the last few months, we permit them to proceed further in accordance with Section 4(1) of the Act. After such appointments are made, the Attorney General would produce a copy of the order and the entire original record before this court. All the contentions of both the parties are left open"
The issue appointment of the CVC and the VC has seen two round of litigations. 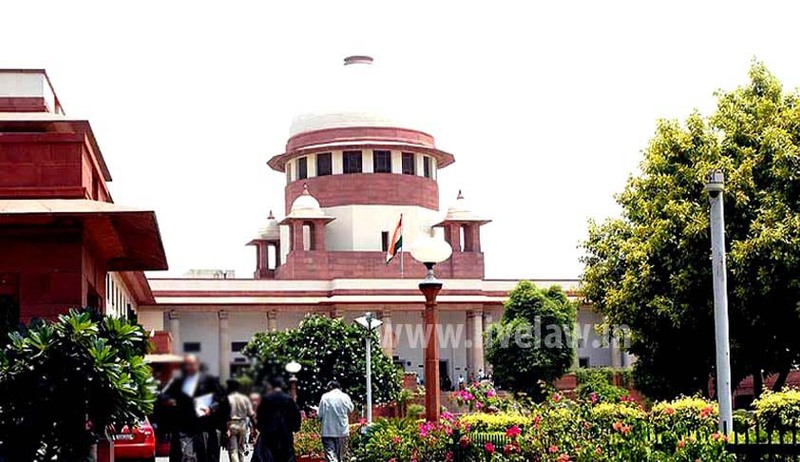 A PIL filed by NGO 'Centre for Integrity, Governance and Training in Vigilance Administration' had alleged that the government was going ahead with the appointment of CVC and VC without giving wide publicity to the vacancies arising, following completion of tenure of CVC Pradip Kumar and then VC J M Garg. Later, the plea challenged the subsequent appointment of K V Chaudhary as CVC and T M Bhasin as VC alleging they do not have a clean record.